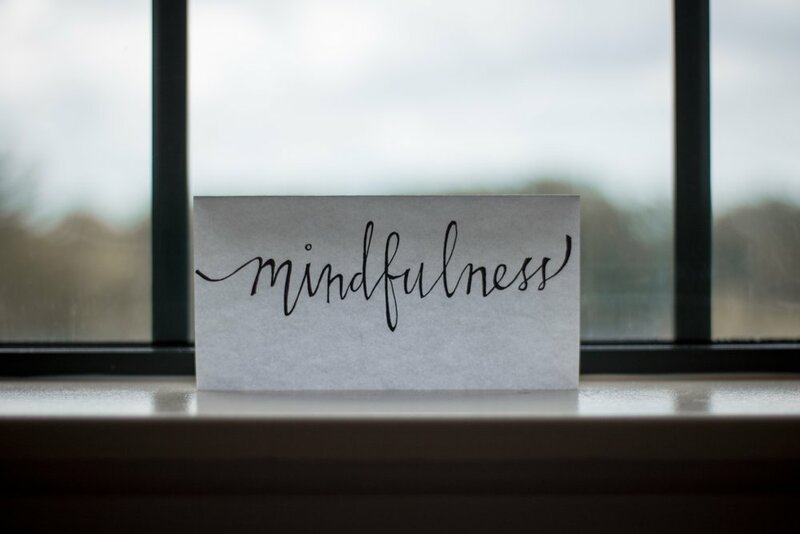 Mindfulness is an incredibly powerful tool effective in managing the feelings of anxiety, stress and low mood that are connected with preoccupation with the past or anticipation regarding the future. It is a journey about learning to channel your thoughts in order to encourage living in the present moment at its optimum level. Mindfulness has deep roots in ancient meditation practices but also draws on recent scientific advances. 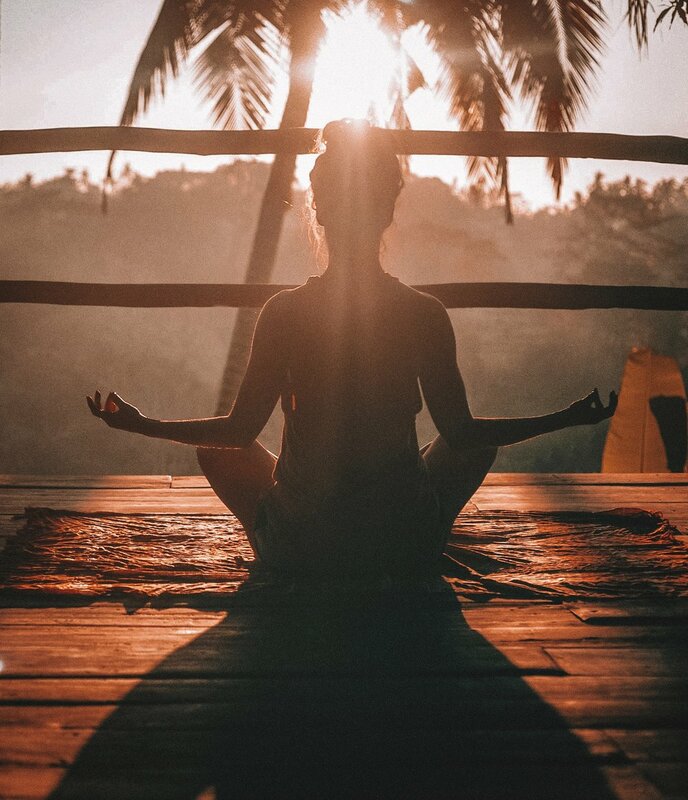 Recent evidence emerging suggests that practising mindfulness regularly helps improve our frontal lobe functioning meaning it is an excellent therapy. At Living Mind, Mindfulness is an integral part of our treatment plan. We offer an eight week course of one-to-one coaching and we also offer group mindfulness in groups of up to eight people. Furthermore, at Living Mind we believe in complimentary therapies so, if clinically appropriate, we can also offer special packages that combine reflexology, mindfulness and acupuncture. Mindfulness can help you on your road to recovery, you don’t have to suffer in silence - book an appointment now.